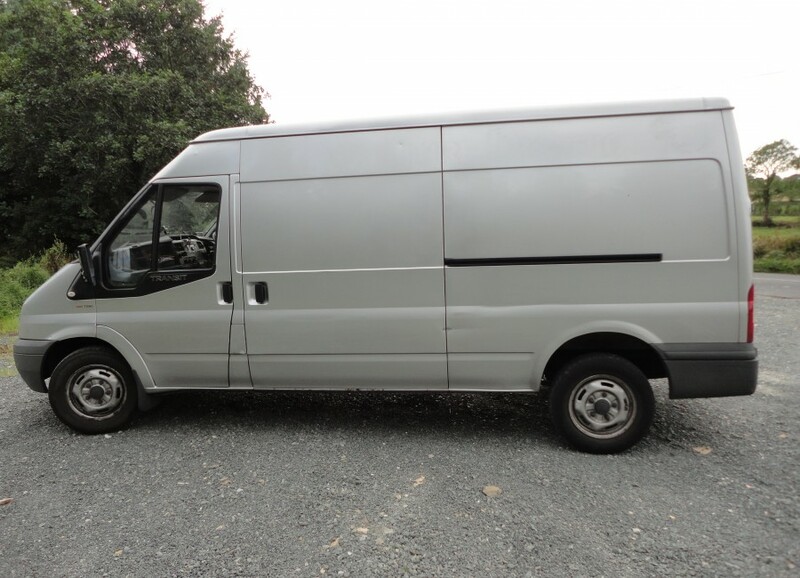 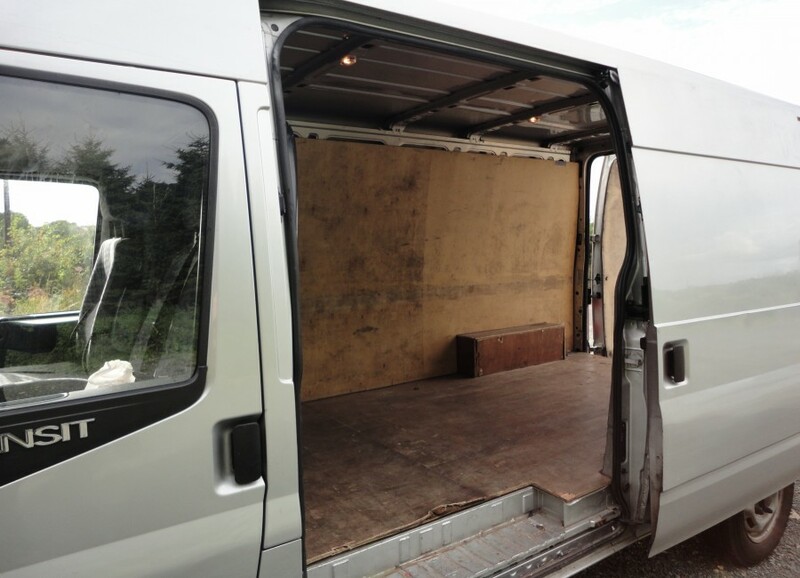 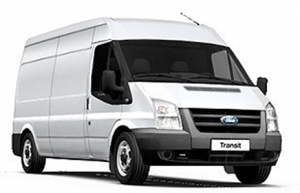 e-Van Transportation offers man with a van services in Bray, with 4 vehicle sizes available at different rates, so you can choose the vehicle that best suits your requirements. 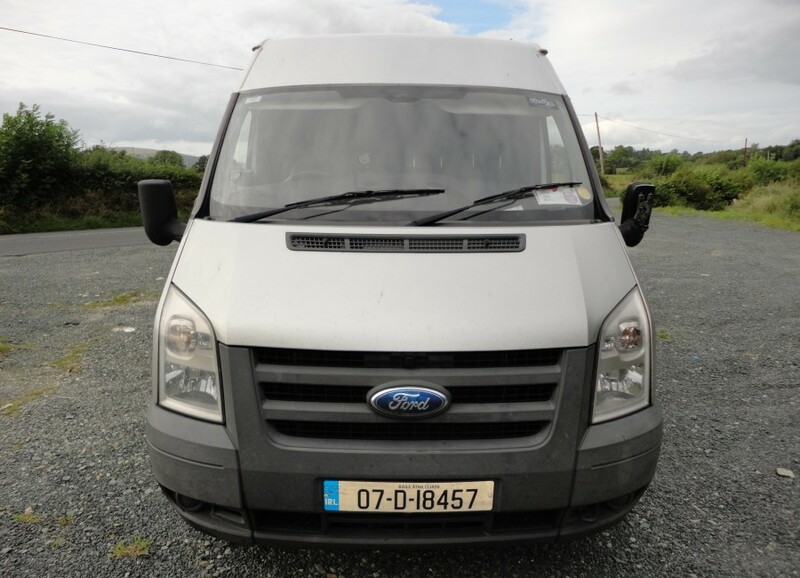 e-Van Transportation also offers Man with a Van Services from Bray to Dublin, Wicklow, Kildare, Meath, Louth and Laois, and from Bray to anywhere in Ireland and Northern. 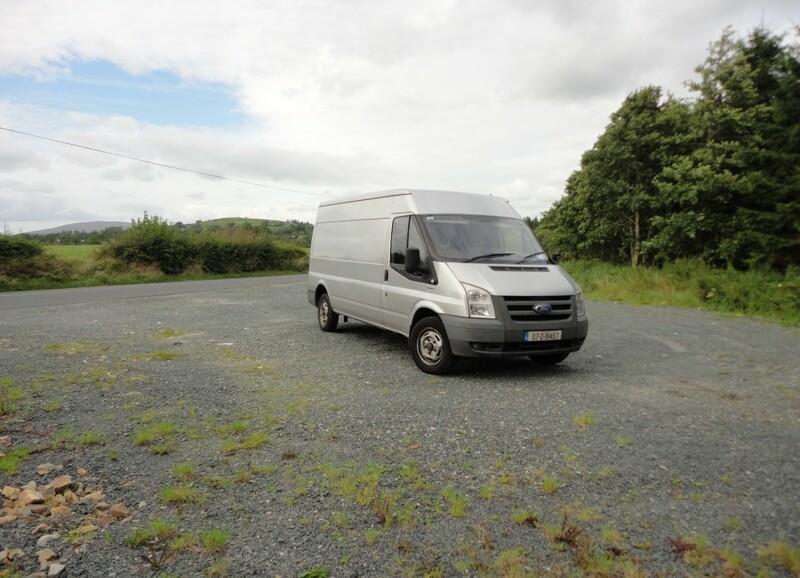 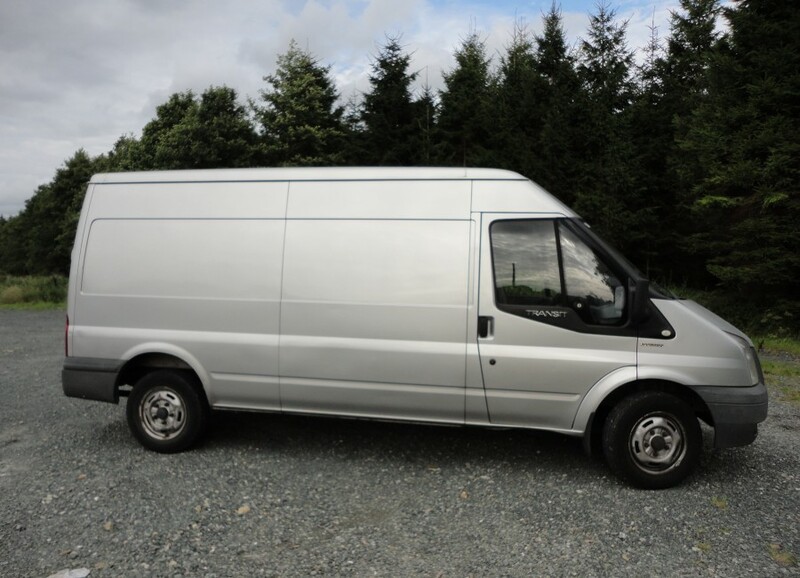 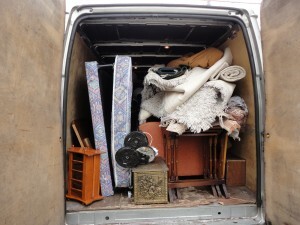 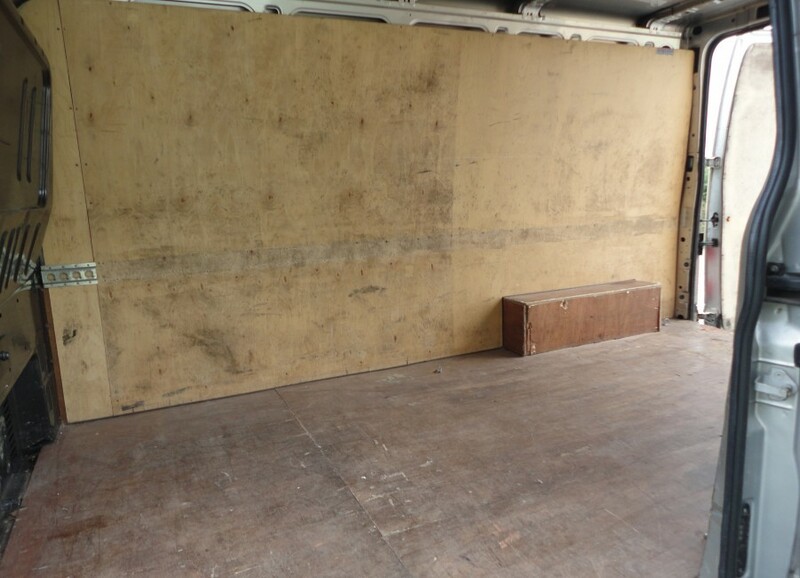 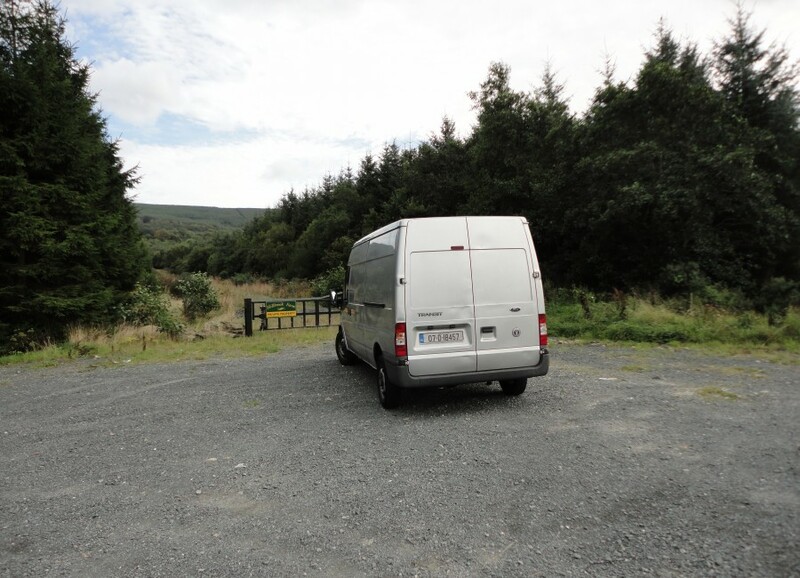 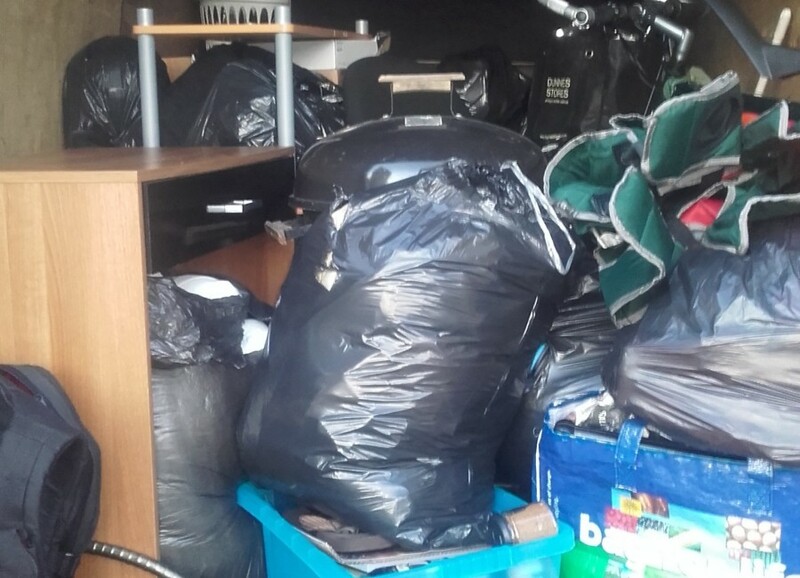 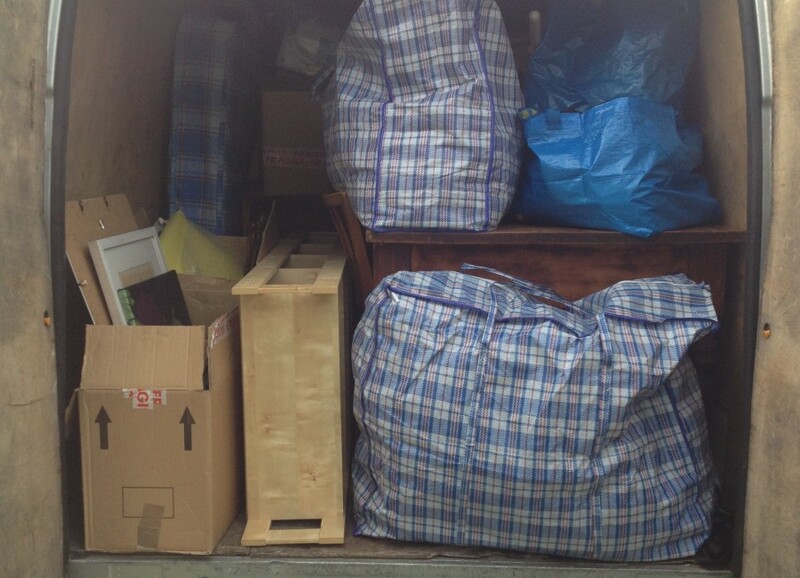 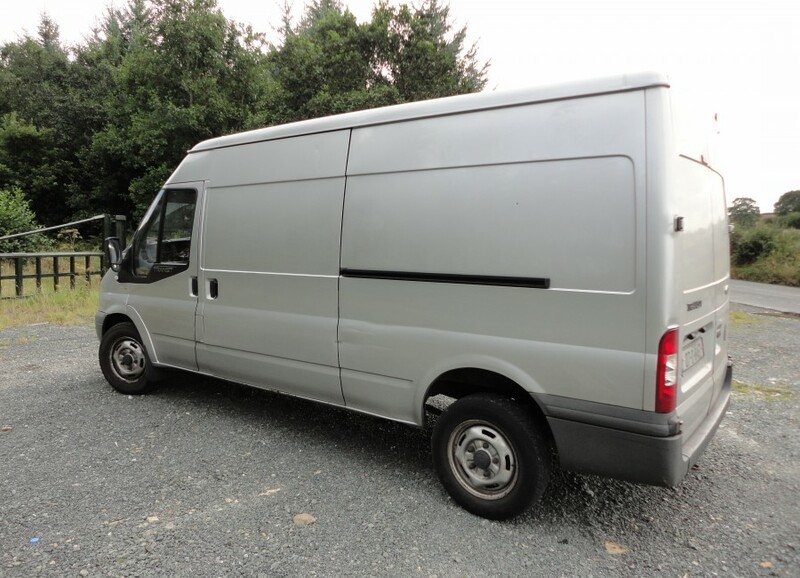 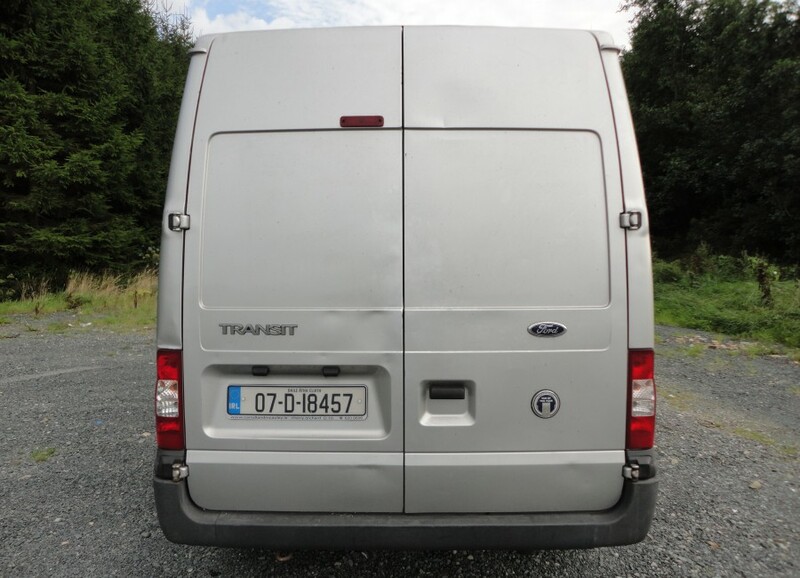 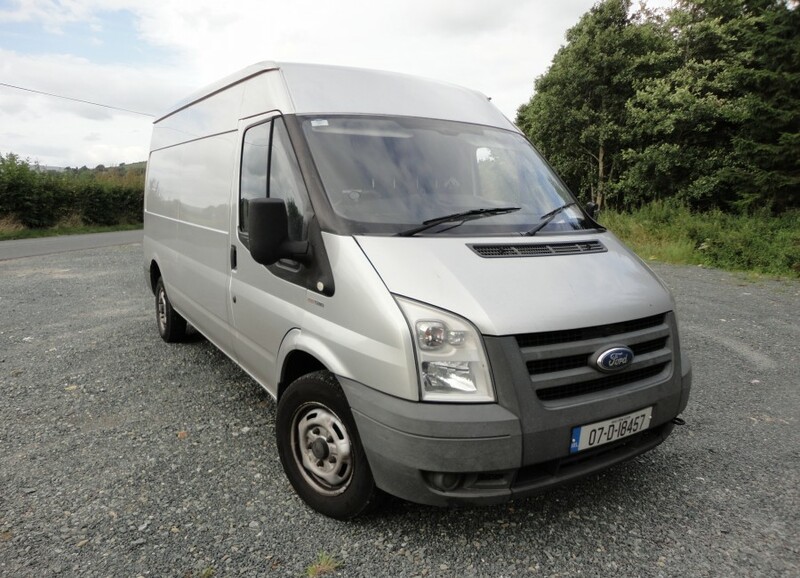 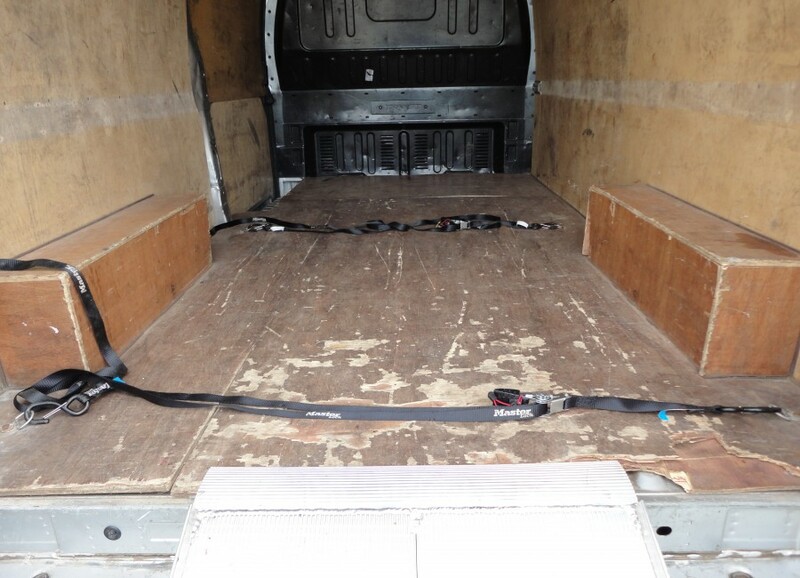 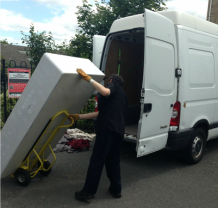 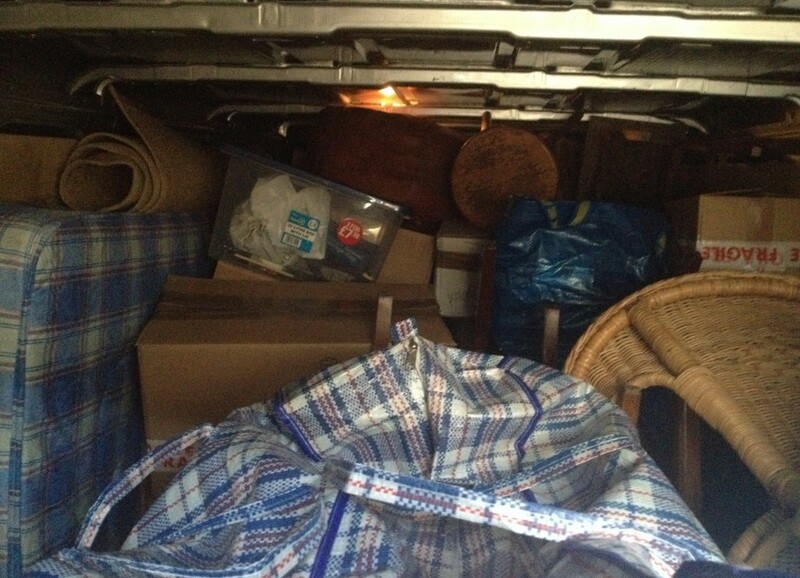 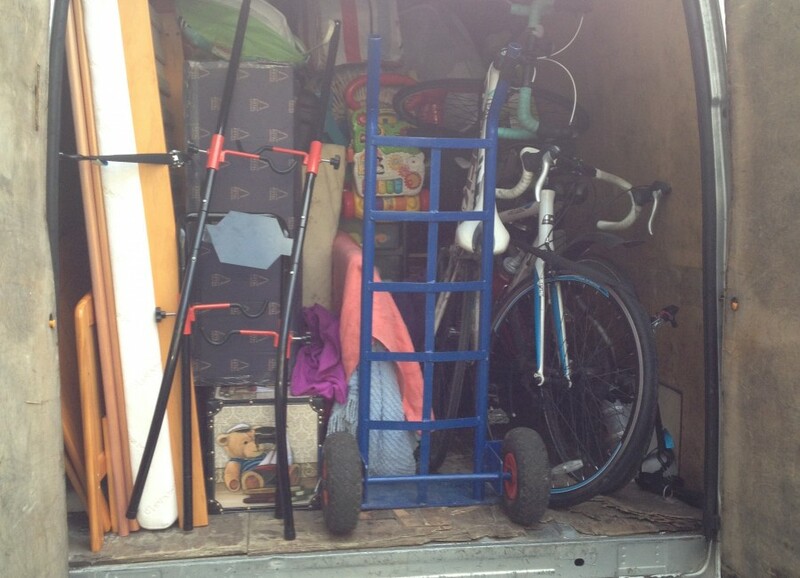 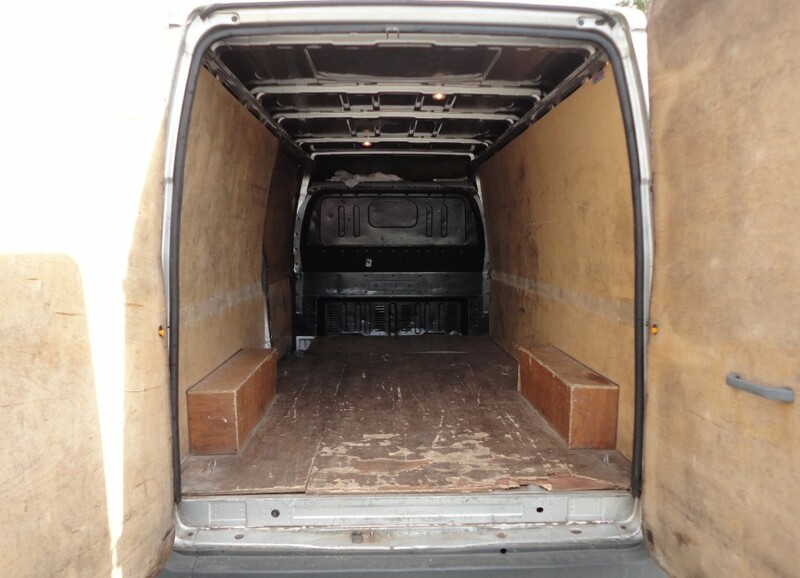 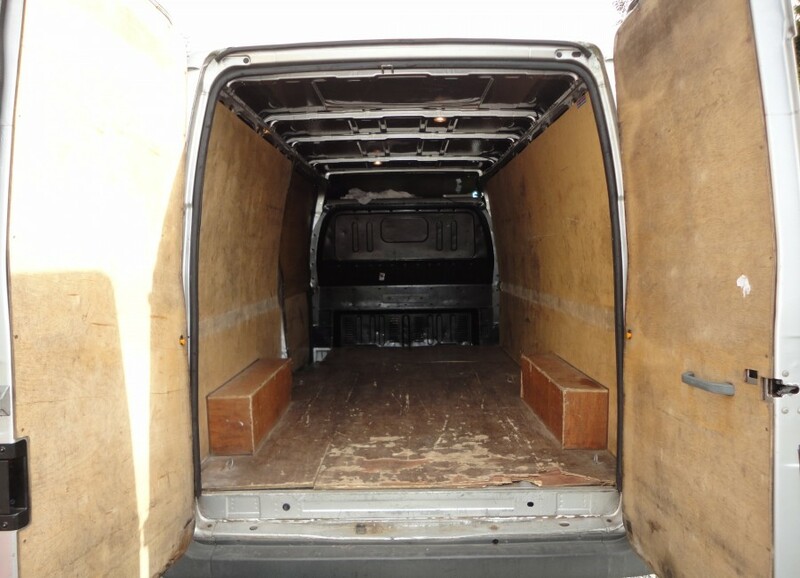 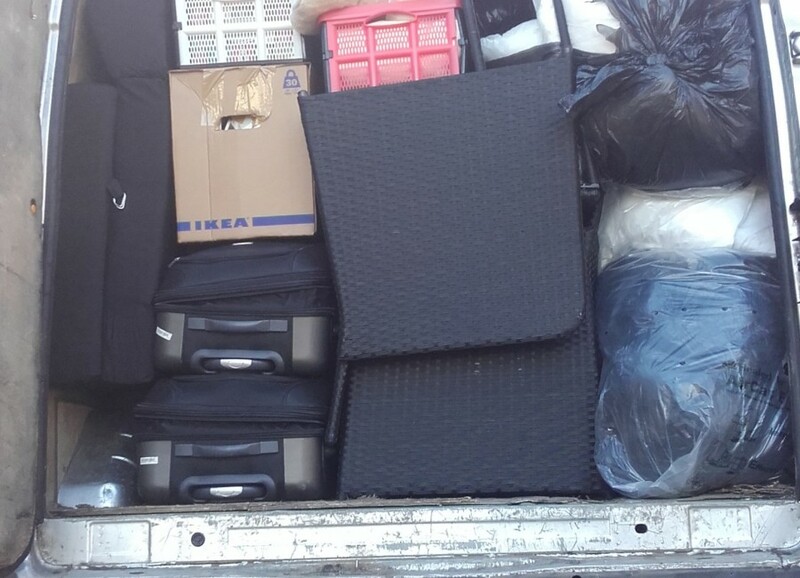 So if you need a man with a van to help you transport something from Bray to anywhere on the island of Ireland e-Van Transportation’s man with a van Bray services are the ideal solution. 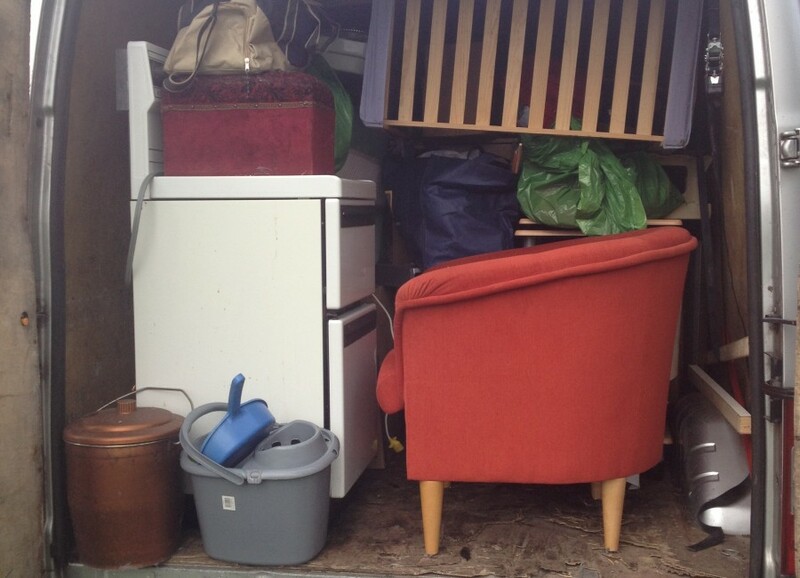 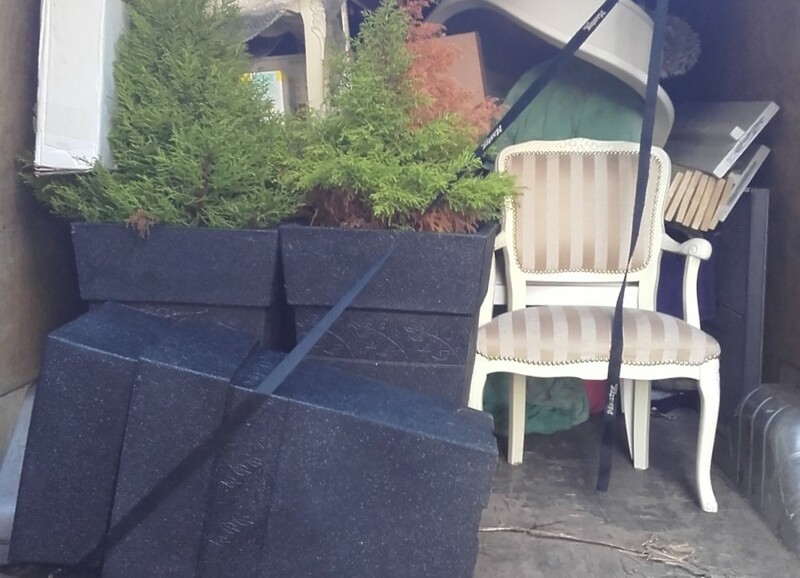 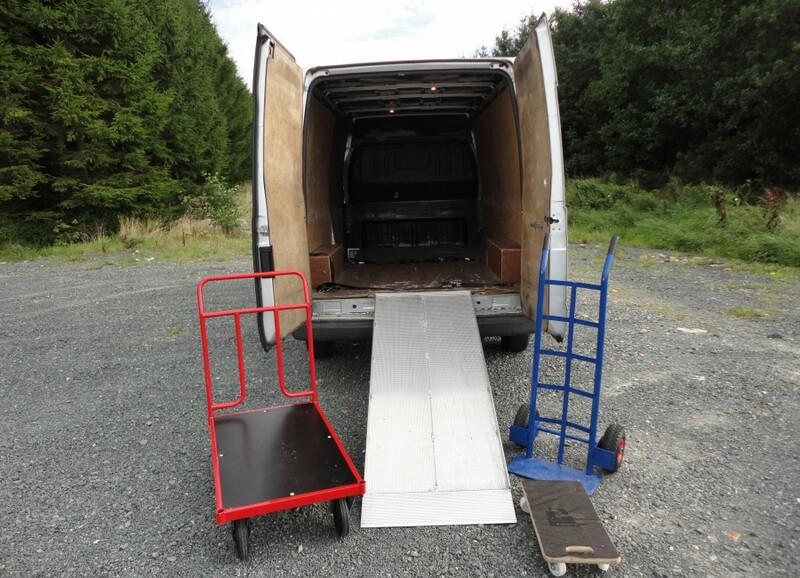 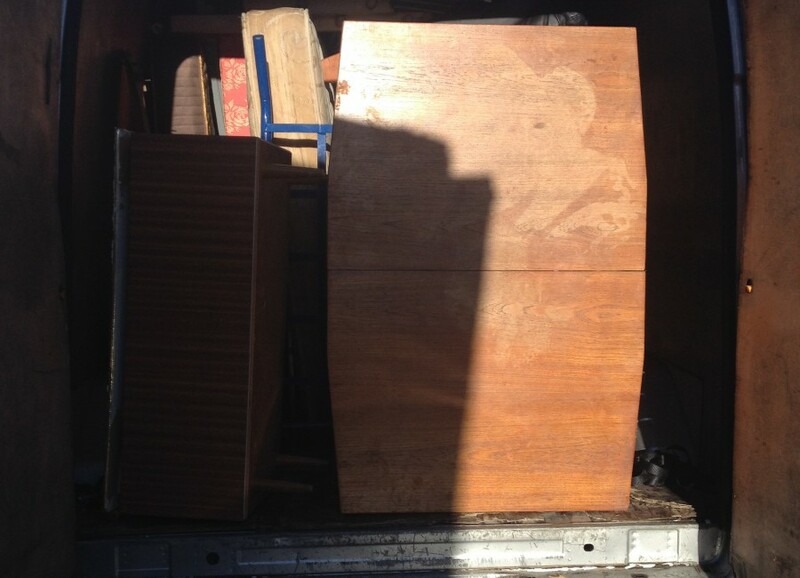 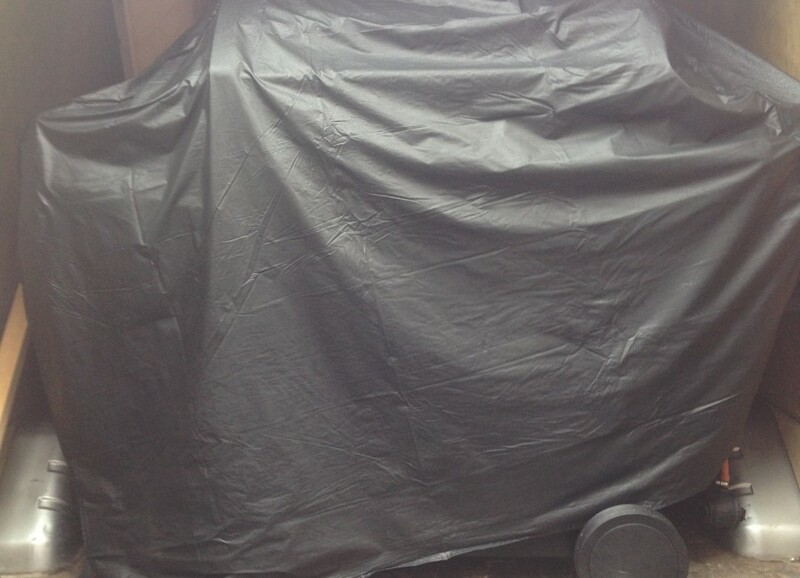 We also have trolleys and the availability of a ramp to transport heavy and awkward items where possible.